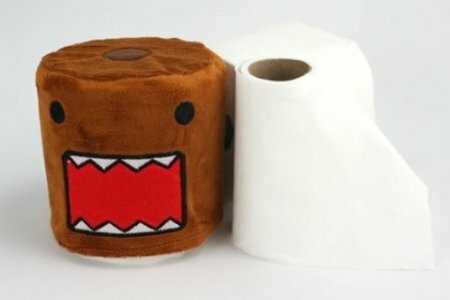 Yep, it’s a Domo Cartoon Toilet Paper cover….just in time for the holidays! 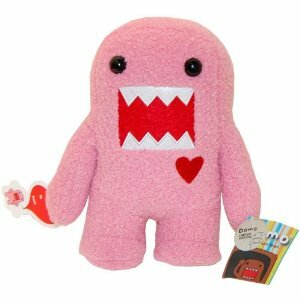 Make a domo statement! NOM NOM! 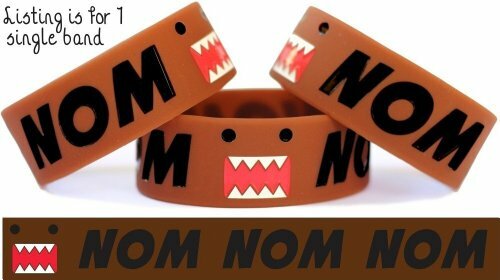 1 inch wristband Price is for one band.